In Atlanta? Come Say Hello! Normally when we activate the PR/PR Roadshow it involves tables, and boxes, and banners, and handouts, and…mints. This week? We’ve trimmed down! Russell is en route to Atlanta today to attend David Neagle’s Art of Success Summit.  While PR/PR won’t be present in its traditional capacity, Russell still would like to speak with you about publicity and the ways that article placement in trade, industry and association publications can boost your career. If you happen to be attending the Art of Success Summit or find yourself in the Atlanta area this week, make sure you say hello!